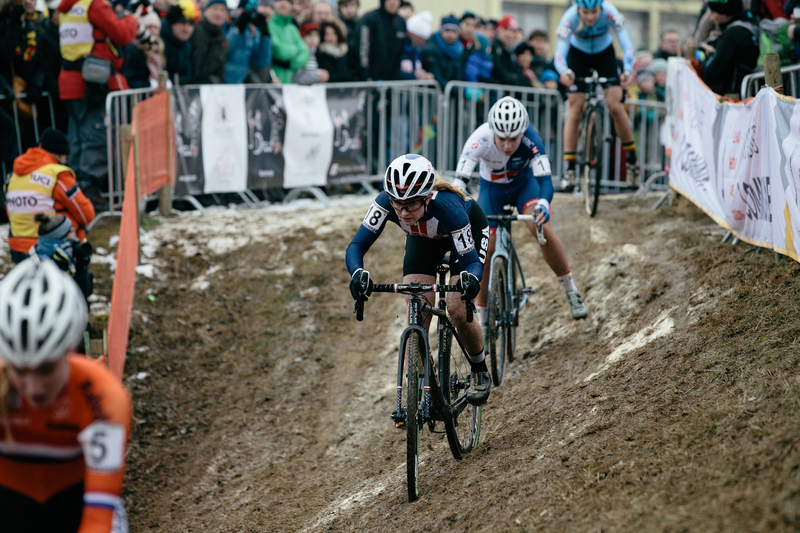 The dust has settled from Cyclocross World Championships in Luxembourg this weekend, and the Aspire Racing team is back in the US after an eventful few weeks. 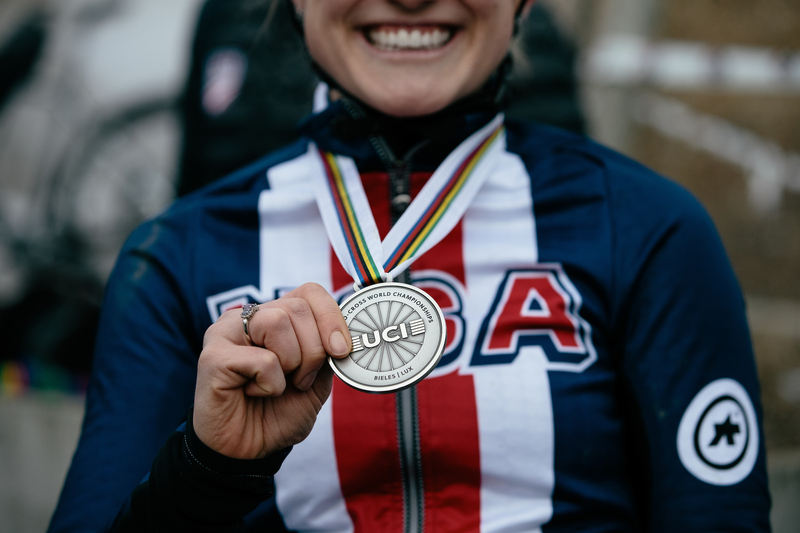 Ellen Noble scored the silver medal in the U23 Women’s race, making her one of the very few Americans to finish on a World Championship podium. “I’m really proud we have a World Championship result to hang our hat on with our effort to provide a better way to get to the top of the cross totum pole, but truly, without any of the results, we already had a lot to smile about,” Jeremy concluded. After a full season of amazing racing and results, it’s easy to see that the JAM Fund program works—and that Aspire Racing provides the pro platform to help riders excel. “To see the next generation coming in… It’s a different kind of happiness that just makes you feel good and look forward to what the future holds,” he adds. Ellen’s cyclocross season is done, and she’s off to Spain to build up a base and start training in earnest for her upcoming road season.